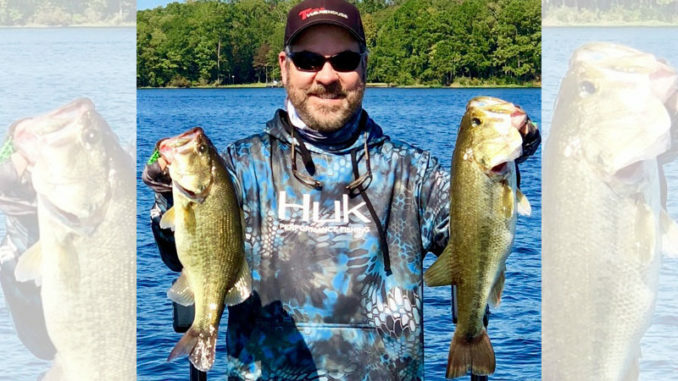 Chunky largemouth bass like these are why Jeff Glover is high on Caney Lake’s February bass prospects. 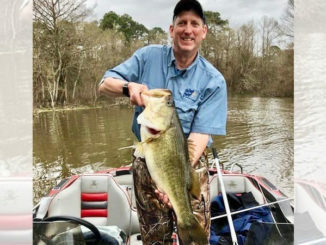 No, ‘new dynamics’ is not a hot new bass lure — it’s the newest set of forces stimulating bass catching up at Caney Lake near Jonesboro. The new dynamics mainly center around the continued growth of various aquatic grasses in places where they haven’t been in years, even on the big lake. The grassy areas are improving the entire food chain on the lake, giving baitfish a place to thrive and hide and giving bass not only more feeding areas, but places closer to shallow water to stage for the spawn. The new spots, however, will take some looking for. A good place to start this month is in 10 feet of water or less. Those areas may be on shallow humps, extended underwater points or even at the ends of long boat docks and piers. When you find the grass, Glover recommended starting with a Rat-L-Trap in crawfish color or chartreuse shad. He uses it as a search bait, covering a lot of water trying to locate spots where bass have gathered. Glover fishes the Trap just above the grass, then rips it when he feels it bump. Most times if a bass sees it, they’ll bump you back. After you find them with that bait, try a bladed jig like the Z-Man Jack Hammer ChatterBait — it’s been a hot item on the lake. If the grass gets too thick or the bite slows, try a Senko in watermelon or green pumpkin color. Fish it slowly over the grass for best results. 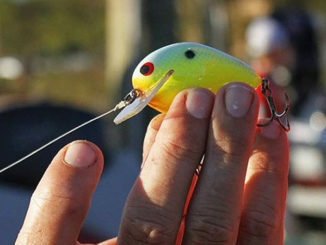 Many fishermen using it early in the year also rig it Texas style with a slip sinker. That allows the bait to get down into the grass to the fish easier. 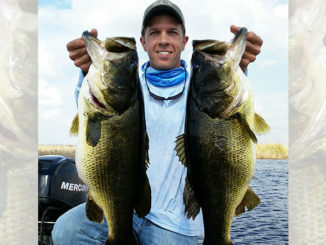 When the fish get more shallow, the traditional weightless style works best. 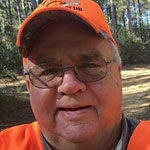 Previous slot limits on Caney were removed by the Department of Wildlife and Fisheries last year and replaced with statewide regulations for the species. The daily limit is 10 fish with no length restrictions to enhance recreational opportunities.